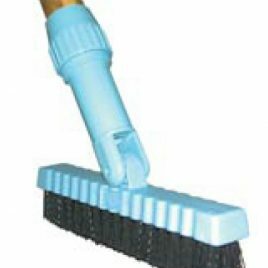 The Oval Upholstery Brush is a much have brush for professional upholstery cleaners and is available in medium or large size and comes with a synthetic hand strap making it easy to use for agitation. 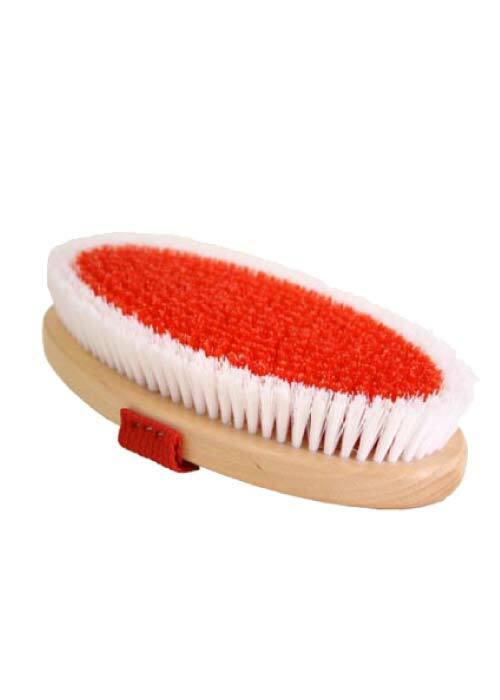 It gives a robust grooming action without any static build-up. 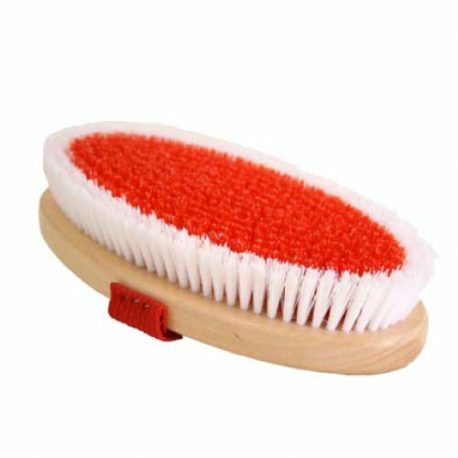 The hand held brush is a natural fibre upholstery brush with wooden back. 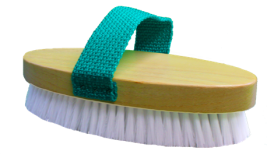 The brush can be used either wet, during the cleaning process for applying fabric shampoos or for agitating pre-sprays such as the Citrus Fabric Pre-Wash or use dry after cleaning to reset the pile on some fabrics. 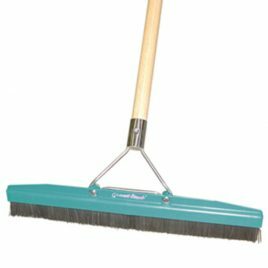 The brush is also ideal for use on Vehicle seating when performing an automotive deep clean. The strap colour may vary. To scour hard to move soils from flat weave upholstery fabrics like cotton prints prior to extraction cleaning. 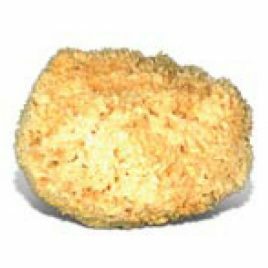 Natural Sea Sponges are softer, more absorbent, lather extremely well and generally last much longer than synthetic sponges. 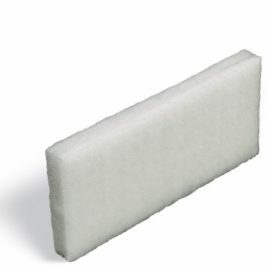 Along with being fully biodegradable and are actually good for the environment since they are sustainable harvested so that they remain a renewable resource.